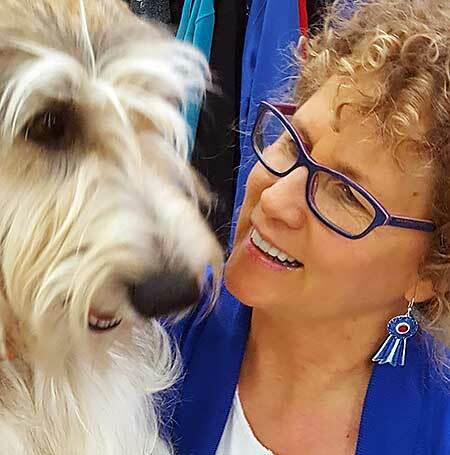 Gita has been creating wearable art & running her own business GitaMaria for over 30 years, designing for the Dog Show Exhibitors & Customers while attending events around the USA. In October of 2018 she was asked to help and manage Shady Hill Canine Camp. It was a great fit for Gita, with her deep love for caring for dogs, & passion for learning to train dogs for all kinds of events. Her extensive experience in running her own business for thirty plus years, she understands the importance for making customer/dogs a top priority, and adds value to the operation of Shady Hill Canine Camp.